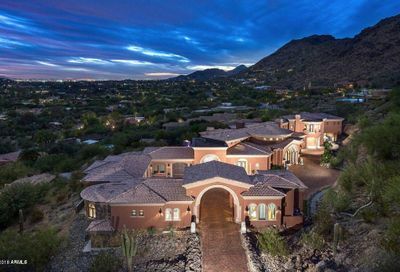 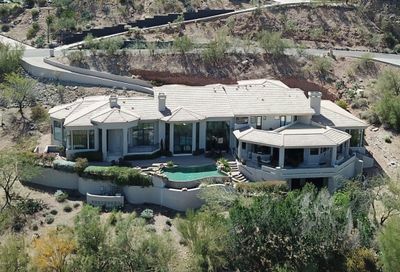 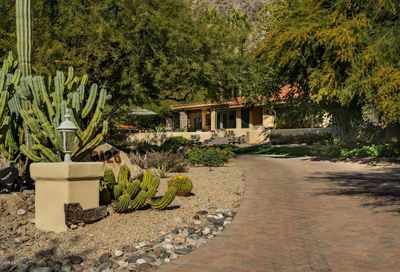 Paradise Valley is one of the most affluent communities in the United States. 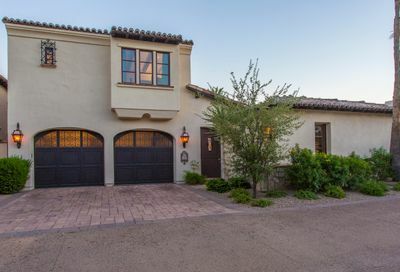 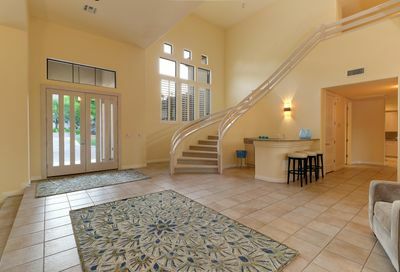 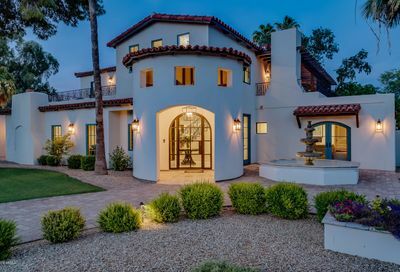 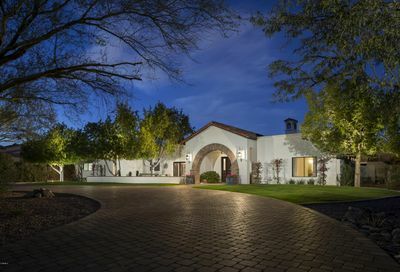 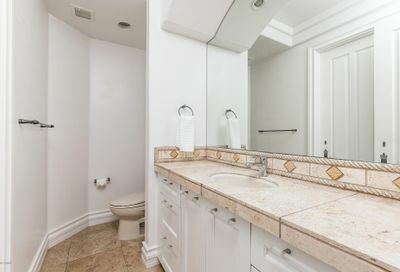  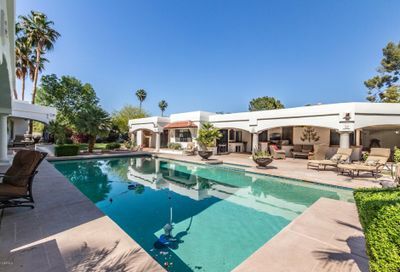 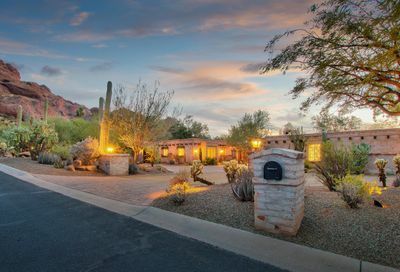 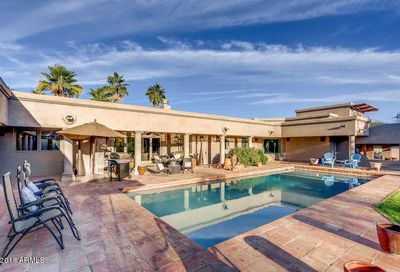 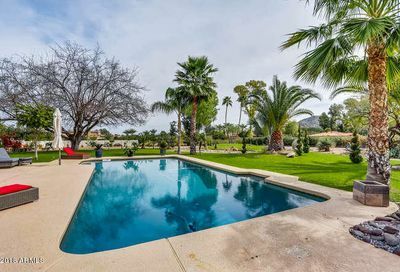 View all actively listed Paradise Valley luxury home rentals here. 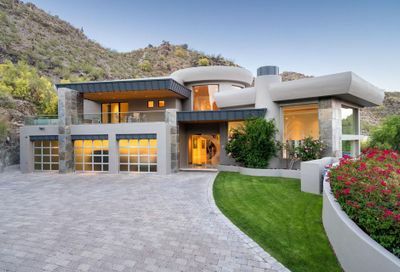 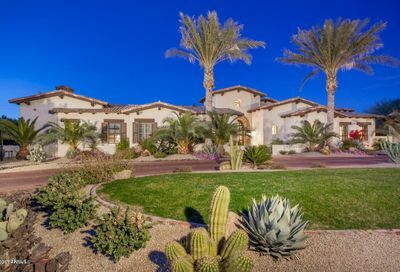 You can also find luxury home rentals in Scottsdale or view luxury homes for sale in Paradise Valley. 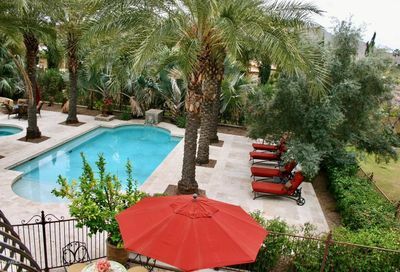 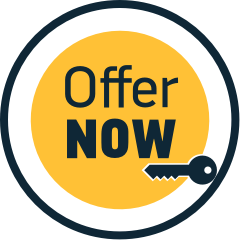 We offer representation for tenants and landlords in Paradise Valley and Scottsdale.